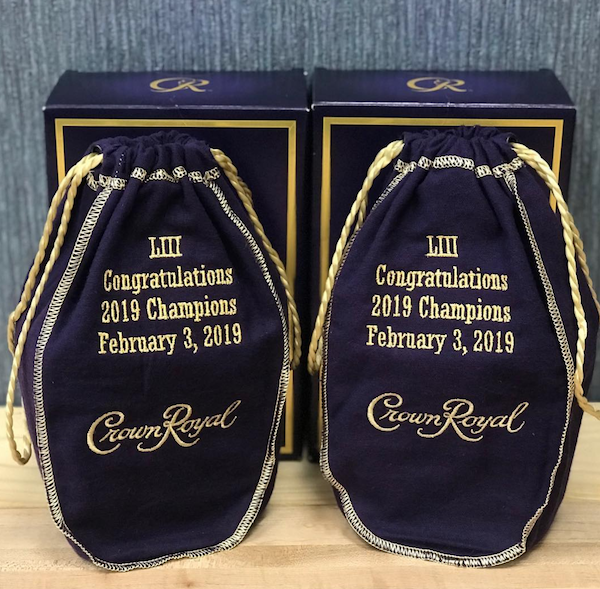 In honor of their Big win, twins and teammates Jason and Devin McCourty are gifting the 2019 championship team with two bottles of Crown Royal – one for them and one to share with someone who helped them achieve their dreams. Jason and Devin will be gifting their mom who has loved and supported them over the years. Print article This entry was posted by Art Eddy III on February 5, 2019 at 11:46 am, and is filed under Lifestyle. Follow any responses to this post through RSS 2.0. Both comments and pings are currently closed.